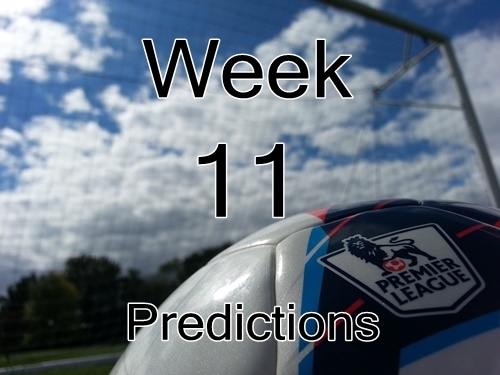 Week 11 of the 2014/15 Premier League returns this Saturday and Sunday having been preceded by yet another eventful weekend of matches. Unfortunately this is then followed by another boring set of international friendlies and qualifiers. Not what I’m looking forward to at all. The second weekend of November brings some great matches to watch out for including West Ham United v Aston Villa, Tottenham v Stoke, West Brom v Newcastle and Swansea v Arsenal. None of those are especially massive fixtures, but all of them should be quite entertaining. Still, the pick of the lot for the weekend is Saturday’s early match with Liverpool playing host to league leaders Chelsea. Both teams have midweek Champions League matches to play, but even so, Chelsea will almost certainly be favorites to come away winners. Once again I will be trying to put out previews for all of these matches, which will most likely come in the form of quick picks and a single post brief preview for each set of games.